Healthy U is back online with Sharecare. 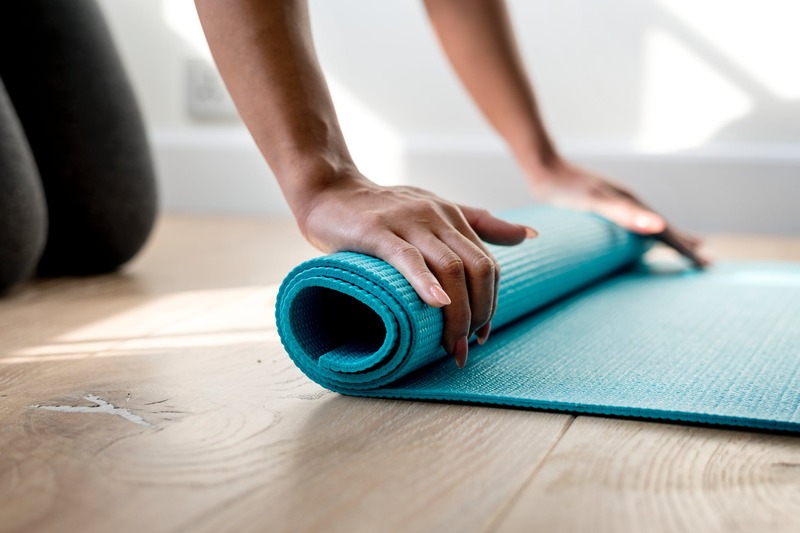 On Feb. 1, 2019, Pennsylvania’s State System of Higher Education released information about its revamped Healthy U wellness program. Employees and their enrolled spouses/domestic partners who create a Sharecare account and complete the RealAge Test (wellness profile) before the May 31, 2019, deadline qualify for lower healthcare premiums beginning in July 2019. The current Healthy U program runs Jan. 1, 2019, through May 31, 2019. To get started, check out the Healthy U Information Guide. Click here to visit APSCUF’s forms-and-benefits page to learn more about available resources. If you have questions about any benefits or services, please contact Bim Arthun, membership-services specialist, at 800-932-0587, ext. 3021, or email her at barthun@apscuf.org.